Looking for some ideas to jumpstart your practices and accelerate your team's development? 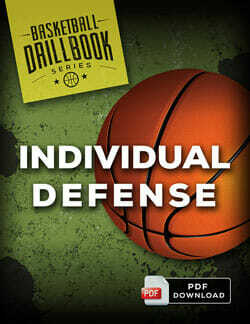 Our basketball drillbooks cover everything you need, from basic fundamentals to advanced tactical skills. 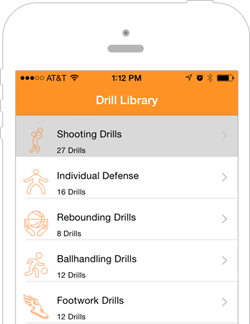 21 killer drills for shooting, passing and ballhandling. 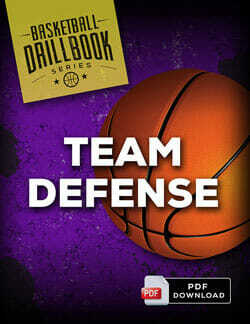 26 all-new drills for an unstoppable team defense. 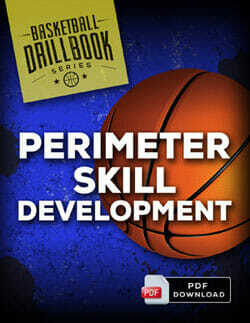 14 drills to transform any player into a lockdown defender. 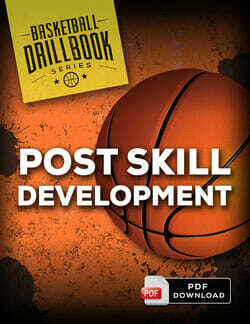 32 basketball practice drills to dominate the low post. 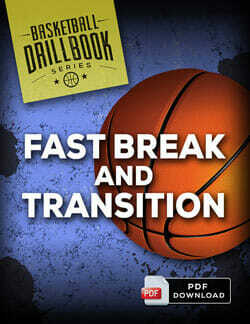 22 drills and plays to turn your team into a fast break powerhouse. Using your basketball practice drills, my practices were well rounded, and timed so there is no waste and no boredom with doing the same things repeatedly. 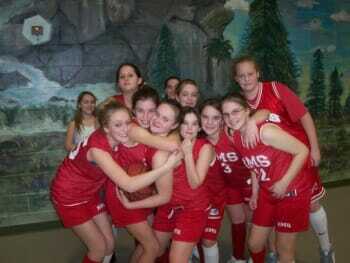 There was a marked improvement in my team. 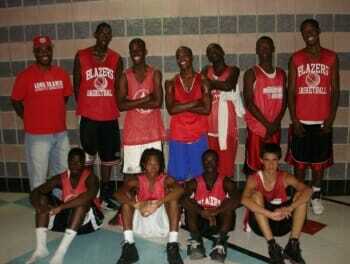 They were drilled, and skill trained with no sprints, no layup lines. Amazing!! I would definitely recommend the ebook to any and all coaches that are interested. A wortwhile investment for new coaches or experienced coaches. Practices are now well-planned and run smoothly, with little to no prep time. We went 12-3 in my first season! I wish I had this material when I started 13 years ago, would have saved many many long nights of reading and learning. We finished with 6 wins and 3 losses, quite impressive because my 6'4" post player decided at the last minute not to play on our school team. 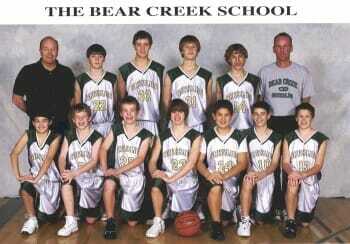 As a first time coach (fourth grade boys) I needed drills that would build the kids skills. The system gives you an easy way to look like you know what you're doing. 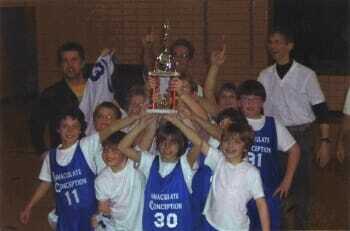 In the end we won our Division and our 37 team tourney!